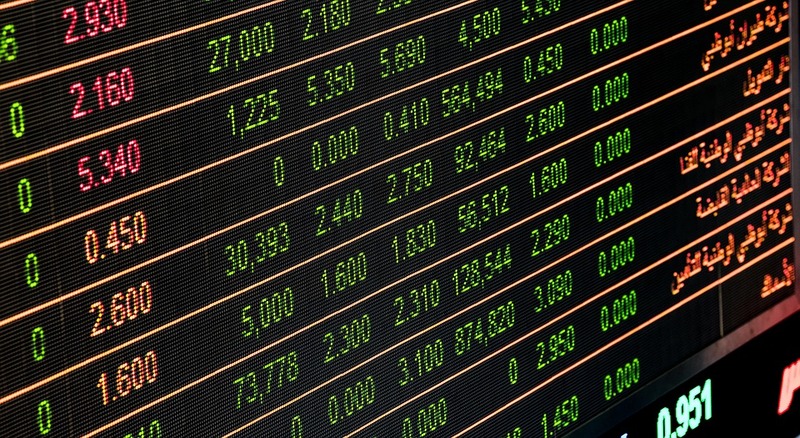 The World Federation of Exchanges (WFE) has welcomed the recommendations from the Financial Action Task Force (FATF) on mitigating risks associated with virtual asset service providers. Earlier in the year, the FATF detailed implementation requirements for an effective regulation and supervision of crypto asset service providers. This recommendation includes that countries should deploy a risk-based approach to ensure measures used to prevent or mitigate money laundering or terrorism financing are proportionate with risks identified. The WFE has welcomed the FATF’s endorsement of an effective regulation and supervision on virtual asset service providers. Particularly the body supports measures on identifying those which make or receive virtual asset payments. In addition to this, the body encouraged the recommendations examine the threshold issues such as money laundering and terrorist financing which can be mitigated through the appropriate application of regulation. The WFE also supports international efforts which safeguard virtual asset users and that the trading platforms meet similar standards as traditional platforms. Finally, the WFE stated that if crypto platforms are referred to as exchanges, regulatory authorities must ensure they adhere to the correct standards. WFE CEO Nandini Sukumar said, “The WFE supports the fostering of innovative technologies which benefit our members, end users, and investors. Indeed, technology has been a key engine driving the market infrastructure industry for many years.